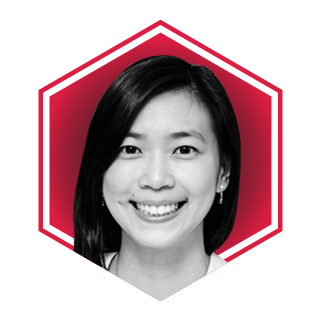 Thirty-year-old Audrey Tan's first venture was PlayMoolah, a social enterprise that educates children, parents and young adults about money management. As part of her mission in 2016, she tackled the challenge of poverty alleviation and gender equality by connecting investors and mentors to women-led social enterprises in the Asean region. Angels of Impact, which she established with co-founders Laina Greene and Patricia Lim, has since attracted 11 angel investors and continues to work with corporations and organisations such as Google, Oxfam and Global Compact Network Singapore, to help social enterprises grow into impactful and sustainable enterprises.